SPORTS MOMENT: Watching the Cleveland Cavaliers win the NBA championship. Watching The Ohio State and Craig Krenzel role into Ann Arbor in 2001 and fufill a promise. Watching The Ohio State tear apart the unbeatable Miami Hurricanes. What if that is really Spooner trolling everyone? Are we really in on Darnell Washington? I would still look at Elias Ricks. And RJ Mickens at safety. SEC teams get ranked with that criteria. Man, he would look good as the heir apparent to Big Ben in Pittsburgh. I can dream, right? Do you want to lay on the beach and look at pretty girls? Cool, I heard the U of Miami is great for that. 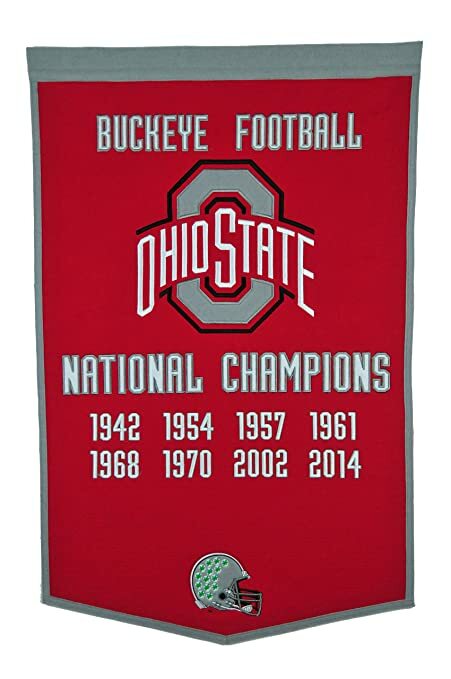 But if you want to win championships come talk to me at Ohio State. I want to see the Scarlet on the blue turf up in Boise.